I am recruiting well-motivated graduate students with IS/CS/IT/Engineering background in the SIS PhD program, SoCS PhD program, SIS Master's program (project option), and SoCS Master's program (thesis option). The candidates should have strong interests in the research areas of data mining, deep learning, information security, large-scale computation, privacy protection, or software engineering (e.g., assembly code analysis). If you are a McGill student or an NSERC/FRQNT scholarship recipient, then drop me an e-mail and we can meet in person or have a chat online; otherwise, please read the following procedure. Step #1: The following lists the basic requirements for joining my research team. They do not reflect the admission requirements of the School, the University, or other research teams in the School. be able to study as a full-time graduate student. Step #2: Send me an e-mail that includes the following information. Why do you want to study PhD? What is your career goal after getting a PhD degree? Description of your research interests in one or two paragraphs. Evidence of proficient programming ability. Optionally, you can show me some sample systems that were primarily developed by you. Transcripts of all previous degrees. Résumé that describes your academic/work history, publication record, research contributions, past and current GPAs, and received awards (if any). Sample publication(s) that was primarily written by you in English. Summarize the research contributions of the paper. Please indicate the impact factor if the article was published in a journal, or the acceptance rate if the paper was published in a conference proceeding. GRE and TOEFL/IELTS scores (for international students). Short-listed candidates will receive my reply within five calendar days. We can then arrange a meeting online or in person. The meeting is not a test. The purpose of the meeting is to let you better understand my research programs, and let me better understand your academic background. Then you can submit your application to McGill uApply before the deadline. The admission process is selective. If you meet the University's and the School's preliminary requirements, then the Graduate Program Director may pass your file to me or any other faculty members in the School. After receiving your file, I will further test your analytical, writing, and/or programming skills, depending on the scope of the intended research topic. Completing my test does not imply getting admission. The final decision is made by the University and the School. As a graduate student, you probably have many questions before "falling in love" with a research topic. The following list of Q&A may provide a bit more information about my expectation and research style. You may also take a look the publication records and current affiliations of my former students further below. Question: Why should I choose your team? Answer: 7/8 of my graduated PhDs are professors in North America and Asia. The remaining one is the Head of Data Science in a large research institute. Their current positions are listed here. Question: Which program should I apply for? Answer: Please submit your application to the PhD program of the School of Information Studies, the PhD program of the School of Computer Science, the Master program (project option) of the School of Information Studies, or the Master program (thesis option) of the School of Computer Science. Students with IS/CS/IT/Engineering background are welcome to apply. Question: How to determine the research topic? Answer: The research topic is determined based on your research interests, your strengths, my research direction, research gaps in the field, and source of funding. Question: When can I defend my thesis under your supervision? Answer: For doctoral student, I expect that we will publish at least 4 papers in reasonably good conferences or journals before your defense. Of course, you have to complete the university's requirements too. Read this too. Question: What do you mean by "reasonably good conferences or journals"? Answer: Thomson Scientific maintains a list of reasonably good journals. I am particularly interested in the following journals: IEEE TKDE, IEEE TSC, IEEE TDSC, ACM TKDD, ACM TOPS, VLDBJ, PVLDB, DMKD, KAIS, DKE, and Information Sciences. Dr. Zaïane ranks some CS conferences. This page shows a list of data mining conferences. I am particularly interested in the following data mining, machine learning, and security conferences: SIGKDD, SIGMOD, ICDE, ICDM, EDBT, CIKM, SDM, AAAI, IJCAI, S&P, etc. Question: How do you work with students? Answer: Students are my research collaborators. I expect we will work closely together in an open-minded atmosphere without hierarchy. We will meet in-person once a week. In a research project, you will have the opportunity to formulate problem, design and implement the proposed solutions, conduct experiments, and write papers with my assistance. You will also have the opportunity to attend international conferences. I do not "micromanage" students, but I do expect students to make reasonable achievements in the study. The achievements of my former students are listed in the table below. Their current positions may give you some clue on your potential career path. Question: Are there any other requirements for graduation? Answer: Yes, there are four additional requirements: (i) Do not give me any gift. (ii) Work hard on your research. (iii) When you are sick, stay home. (iv) Help me review papers from top-ranked research venues. Reviewing papers is part of the training. Question: Do you provide research assistantship? Answer: I will try my best to provide financial support to my students who make good progress in research; however, this also depends on the availability of research fund. So far, all my productive students are well-funded. Question: Do you encourage students to apply for prestigious scholarships, e.g., NSERC postgraduate scholarship or FRQNT doctoral scholarship? Answer: Yes, absolutely. I am happy to provide guidance and advice if needed. Click here for more information. Question: How much does it cost to live in Montreal? Answer: This website may provide some clue. This article provides more information for international students. 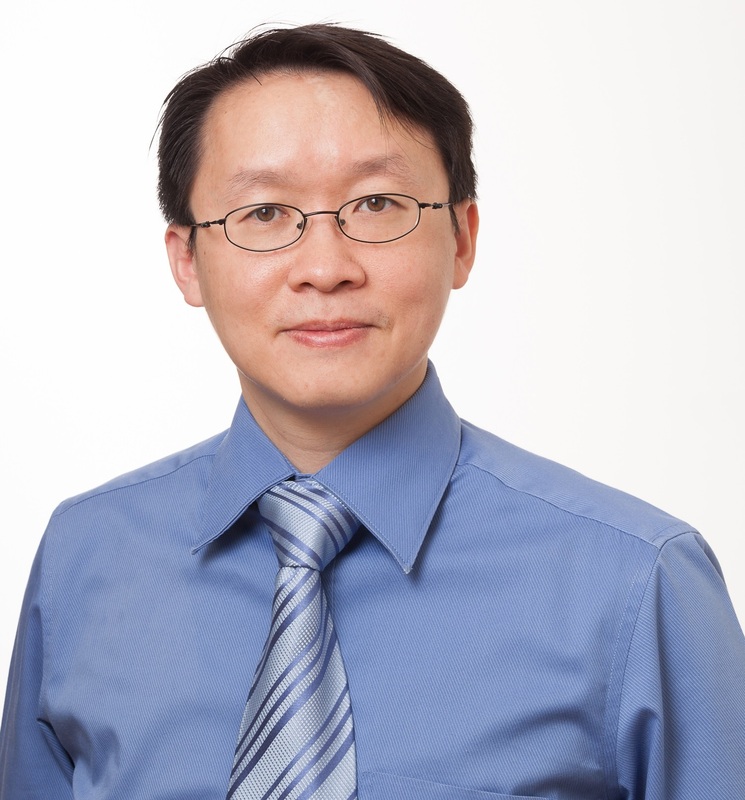 Angel T. C. Lam Ph.D.
- NSERC Canada Graduate Scholarship (CGS) - Doctoral. - The best student paper award at ACM SIGKDD09. I also served in the following supervisory/examining committees. L. Sweeney. k-Anonymity: a model for protecting privacy. International Journal on Uncertainty, Fuzziness and Knowledge-based Systems, volume 10, pages 557-570, 2002. A. Machanavajjhala, D. Kifer, J. Gehrke, and M. Venkitasubramaniam. l-Diversity: Privacy Beyond k-Anonymity. ACM Transactions on Knowledge Discovery from Data (TKDD), 1(1), March 2007. R. C. Wong, A. W. C. Fu, K. Wang, K., and J. Pei. Minimality attack in privacy preserving data publishing. In Proceedings of the 33rd international Conference on Very Large Data Bases (Vienna, Austria, September 23 - 27, 2007). Very Large Data Bases. VLDB Endowment, 543-554. Programming with Differential Privacy: An extremely nice one page history of private data analysis starting from 1885. A must-read paper for anybody working in the domain. An Ad Omnia Approach to Defining and Achieving Private Data Analysis: This paper provides an easy explanation of differential privacy. Mechanism Design via Differential Privacy: Section 3 (in particular Section 3.1) explains exponential mechanism. Privacy Integrated Queries: Section 2.4 explains the composition properties of differential privacy. N. Mohammed, R. Chen, B. C. M. Fung, and P. S. Yu. Differentially private data release for data mining. In Proceedings of the 17th ACM SIGKDD International Conference on Knowledge Discovery and Data Mining (SIGKDD), pages 493-501, San Diego, CA, August 2011. R. Chen, N. Mohammed, B. C. M. Fung, B. C. Desai, and L. Xiong. Publishing set-valued data via differential privacy. The Proceedings of the VLDB Endowment (PVLDB), 4(11):1087-1098, August 2011. The equipment in the lab is only for research and academic purposes, not for any other purposes such as downloading movies and playing video games. The network traffic is closely monitored by the university to identify any abnormal, suspicious activities. Also, you should not let other people use your computer account or access card. Please keep the room and your desk reasonably clean. Finally, I would like to remind you to abide by McGill's Code of Academic Conduct.